CSS stands for Cascading Style Sheet, it gives freedom to specify all the major properties and elements of a website such as layout, colors, and fonts in a CSS file that can be called anywhere in the website. CSS can greatly improve the content accesibilty of the website and make it highly flexible to work on. The CSS prepares a Sheet that allows proper input of content matter for the website with minimum coding language involved. 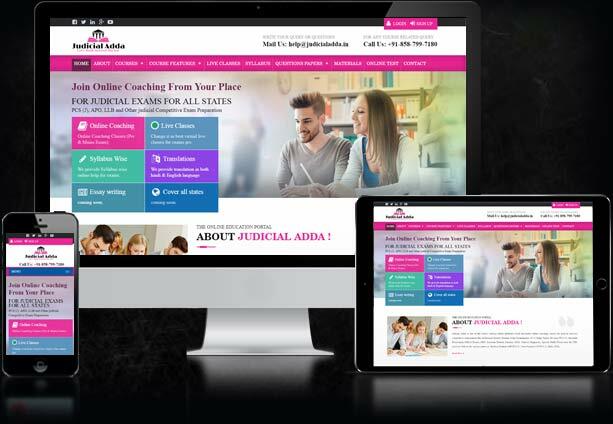 Also, it allows the presentation of the page in various styles and formats that may beautify and meet up with the requirements of the owner. The rendering of styles may include different style sheets, graphics, content fonts, and a lot more. Our programmers and website designers make sure to use every possible technological advancement and upgradations in the CSS to make a website more flexible and effective. We work to the best of our ability to ensure best output and match up to the requirements of the owner to give them highest level of satisfaction. Using CSS technique in the creation of websites requires great knowledge and special skills. 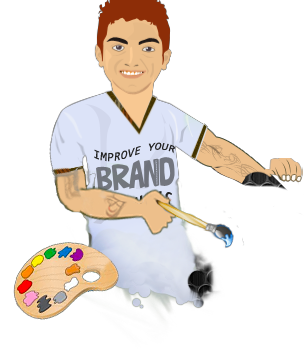 Our web designers are not only efficient but they are well experienced as well. 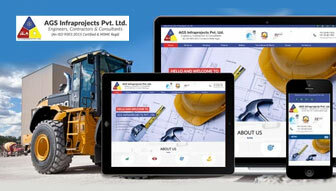 We encourage them to bring in fresh technology and creativity in the websites of our clients.